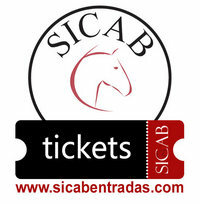 The SICAB Show is the same every day. There are no variations from one day to another. The show offers examples of the versatility of the PRE, its ability to perform different exercises such as Doma Vaquera, Dressage, Exhibition Carriage Driving, Alta Escuela (Spanish High School) which are combined with other more spectacular performances. 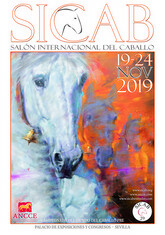 The following have participated in the SICAB Show: Álvaro Domecq, Mario Luraschi, Francoise Pignon, Frederick Pignon, Jesús Morales, Sebastián Fernández and many more.